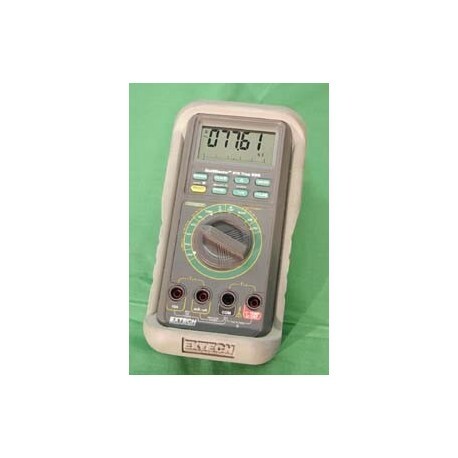 The handheld PRECISION MULTIMETER features 50,000/500,000 count, benchtop accuracy, and wide bandwidth AC+DC True RMS. 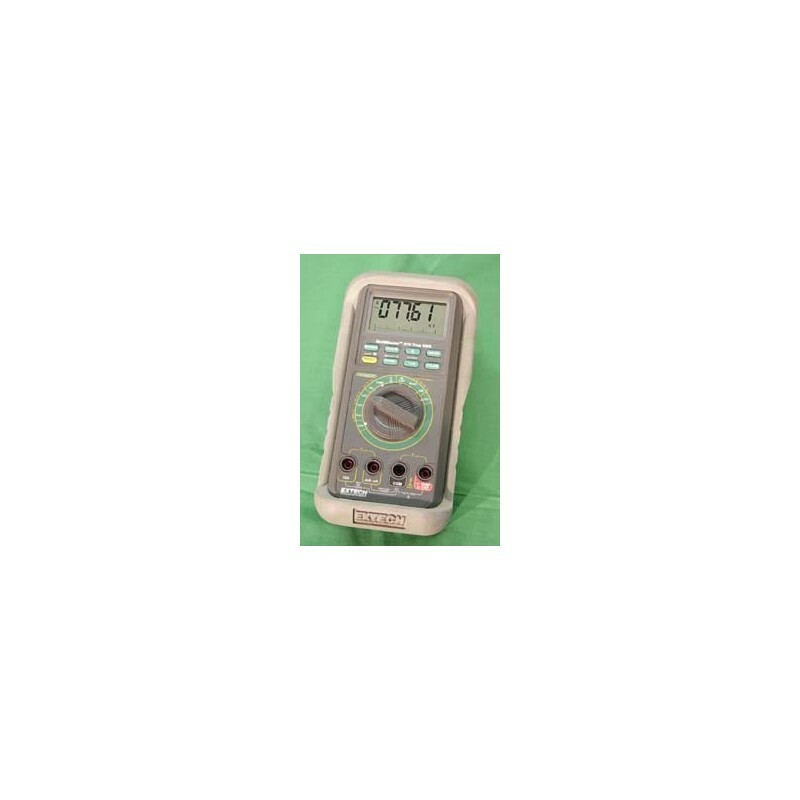 This unit measures 0.02% basic DC V accuracy with 1V maximum resolution at 500,000 counts, 50,000 count (500,000 for DC V and Hz) backlit LCD display with bargraph, and filtered frequency function with adjustable trigger levels for variable speed motor drives and high voltage applications. It also has a special true RMS combination AC+DC function for measurements of rectified AC (non-symmetrical) voltage and current waveforms. Type K Temperature Probe also available -58 to 482F (-50 to 250C).